Best buy customers who used a payment card for purchases should monitor their accounts closely. The company reports a data breach has compromised some customer payment information. But this data breach is a little different. Hackers didn't penetrate Best Buy's system; they broke into a company that manages Best Buy's customer chat platform. The company in question is 7.ai. Between September 27 and October 12 of last year, it suffered a breach of its network system. Hackers were able to access all kinds of company data, including Best Buy customers' payment card information. Best Buy says only “a small fraction” of the company's online customers have been affected. However, it says customers didn't have to use the chat function to be compromised. 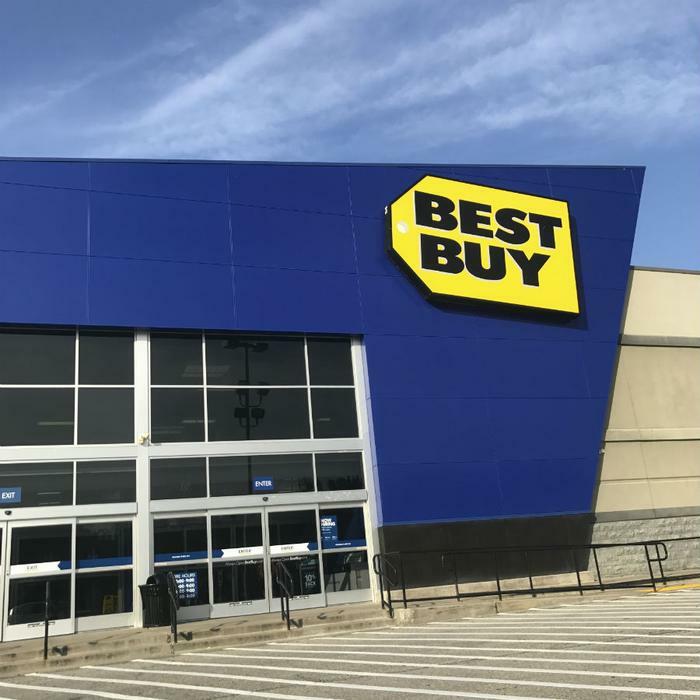 Best Buy customers who think they could have been affected are encouraged to visit this website for more information about the breach. Consumers who learn their payment card information was compromised should contact the card's issuer and report it. The institution will likely issue a new card. It is also important to carefully monitor accounts and look for fraudulent charges. By law, consumers' liability for fraudulent credit card charges is limited to $50 if the charge is reported promptly. In this case, Best Buy says affected customers will not be liable for any fraudulent charges. Best Buy customers who see fraudulent charges on their credit or debit card accounts should also inform Best Buy at 247incident@bestbuy.com.